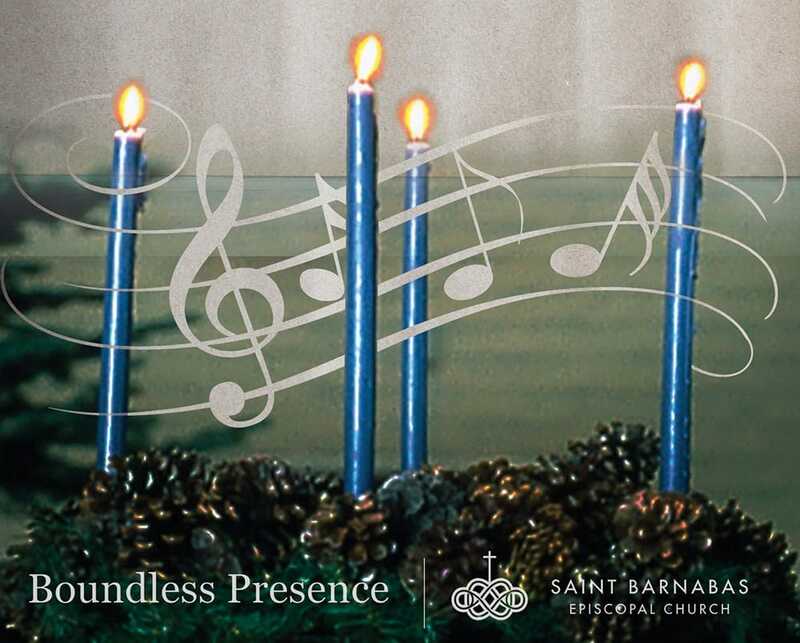 Come gather to hear the Saint Barnabas choir sing the poetry of the ancient prophets and listen to the story of Christ’s coming retold through Scripture and song. All are invited to attend. Childcare is available for infants and toddlers.